with the majority of test orders, likely due to the inconvenience and unpredictable costs of getting tests done. Despite patients’ desire to make physicians aware of their financial struggles, many are reluctant to raise the subject in the exam room. The reasons patients stay quiet might include the hierarchical nature of the physician-patient relationship and difficulty in obtaining upfront pricing. 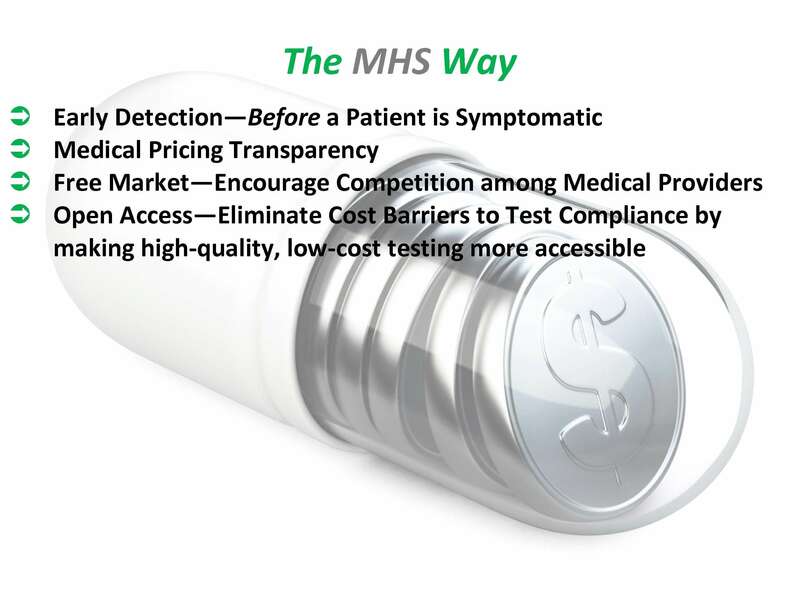 Med Health Services (“MHS”) is committed to changing that by offering physicians upfront pricing information for each test we offer allows them to start the cost conversation with their patients, and helps patients to make informed healthcare choices before their procedure or visit. Med Health Services (“MHS”) is the leading low-cost provider of laboratory testing, ultrasound testing, cardiac nuclear stress testing, and nerve conduction testing services. MHS works with physicians to ensure patients receive the lowest out-of-pocket prices available in our area for outpatient diagnostic testing and specialized disease markers—ensuring your patients get the tests they need, and physicians get the information they need for early detection and effective treatment. 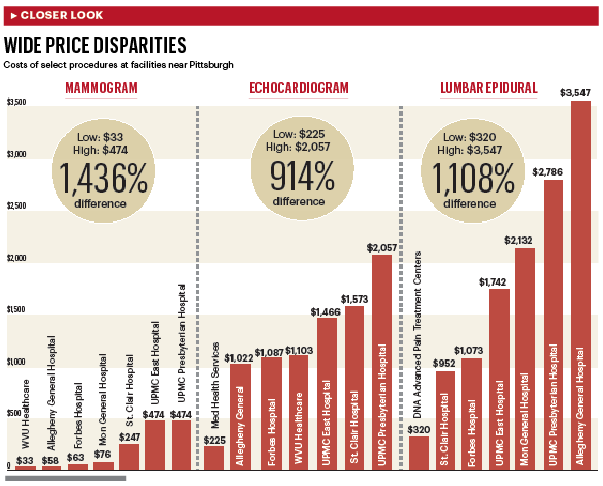 List prices for a simple blood cholesterol test in the Pittsburgh area can vary in price among different laboratory providers by 649%. MHS is proven to be by far the most affordable of these providers. Your patient’s trust you and the care you provide them and their families. Shouldn’t you be able to optimize their point of care while lowering costs by caring for patients in the most efficient site for their condition? Together, we can ensure that your patients have ongoing access to high quality, cost-effective care and services. At MHS our prices are always online and available. They are a fraction of other labs and diagnostic testing facilities. It’s all part of making testing as accessible as possible for you and your patients.